Casual elegance comes to life in this collection of simple patterns woven with natural, un-dyed fibers. Create a fresh and clean look with any of these neutral flat weaves. 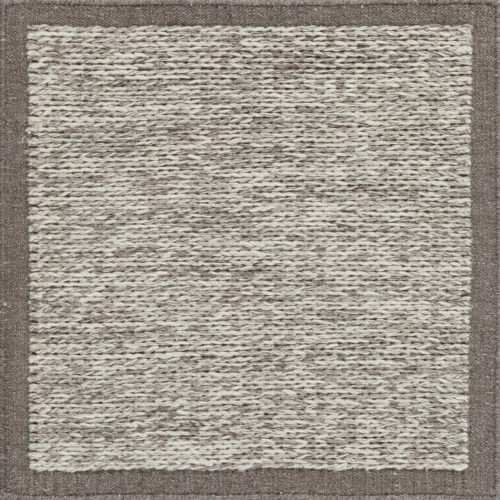 This particular piece is woven in Tibetan wool varying shades of natural grey and ivory. This piece has been crafted by hand.